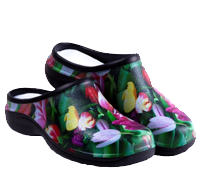 Contact :: Backdoorshoes...100% waterproof gardening shoes, lots of stylish designs and very comfortable to wear! 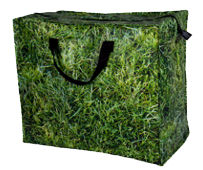 Please see below for the best ways to reach us at Backdoorshoes®. 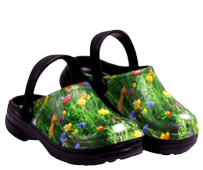 The best way to place your order for Backdoorshoes is through our online shop on this website. 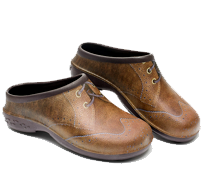 Click here to browse our range of Backdoorshoes®. The best way to contact us is through this form. If you have a problem with your order, please include your order number if you have it and also your telephone contact details.